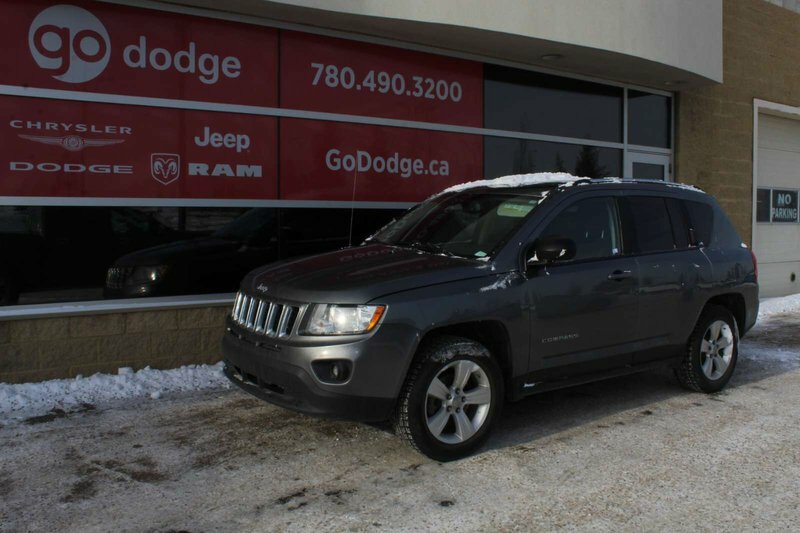 The 2011 Jeep Compass 4x4 is one of the most affordable SUV’s on the market. It is powered by the 2.4L engine, and it is paired with the Continuously Variable Transaxle. Its refined interior styling is complemented by a spacious cabin. 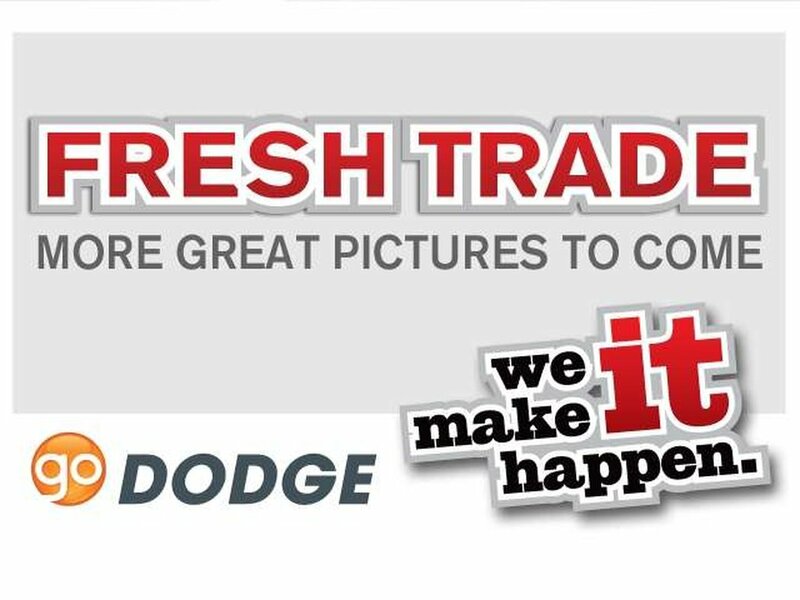 Experience the luxury of 4x4 handling!